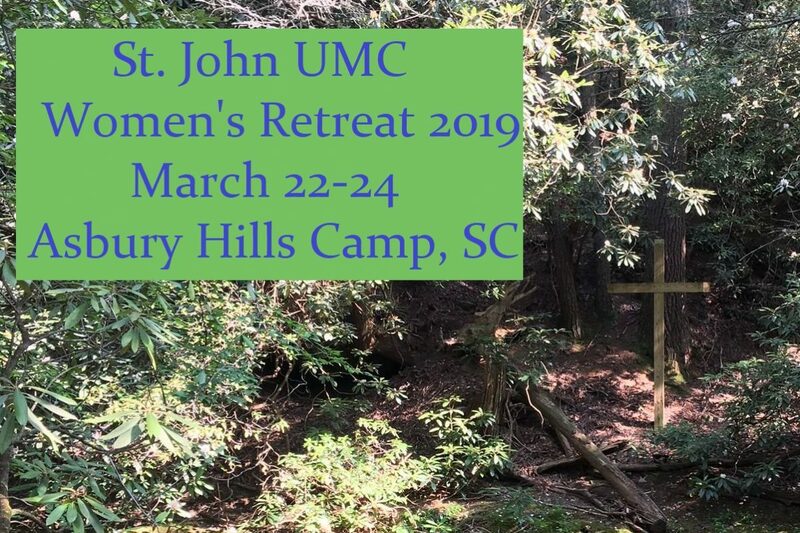 Join us for the Annual Women’s Retreat to be held at Asbury Hills Camp and Retreat Center in Cleveland, SC March 22 – 24 (You may arrive March 21 for extra fee). Cost is $175 to include lodging, meals, and retreat supplies. 1st deposit of $100 is due February 10. Financial assistance is available. We are limited to 20 attendees. 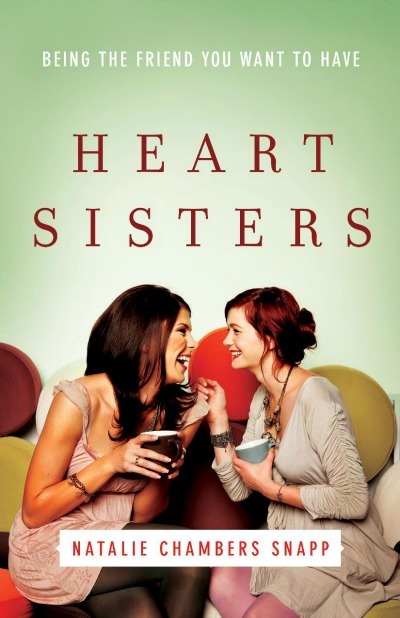 Our theme this year is “Heart Sisters” based on the book by Natalie Chambers Snapp.